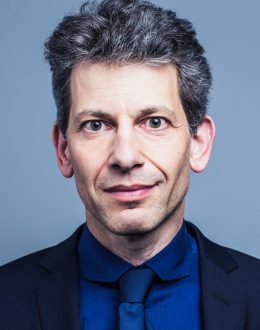 David Rowan is a technology expert and the former editor-at-large of Wired magazine’s UK edition, Conde Nast’s award-winning technology-and-innovations magazine that stays ahead of the trends transforming businesses. He’s taken 125 flights in the past year to investigate the companies and entrepreneurs changing our world, recently spending time with the founders of WhatsApp, LinkedIn, Google, Spotify, Xiaomi, Nest, Twitter and countless other ambitious startups from Tel Aviv to Shenzhen. For a book, he’s currently on a global quest for successful examples of corporate innovation in the face of technology-led disruption. His recent keynote talks have included events for banks, governments and Fortune 100 companies, and recent stage interviews have ranged from will.i.am to James Murdoch and David Cameron. David has been a columnist for The Times, GQ, Condé Nast Traveller and The Guardian. At WIRED he has extended the brand into conferences and a consulting business. He’s an early-stage investor in 40 tech companies and co-founder of FlowJourneys.com, taking amazing people for weekend adventures in the world’s most extraordinary locations. And he is still searching for the future.